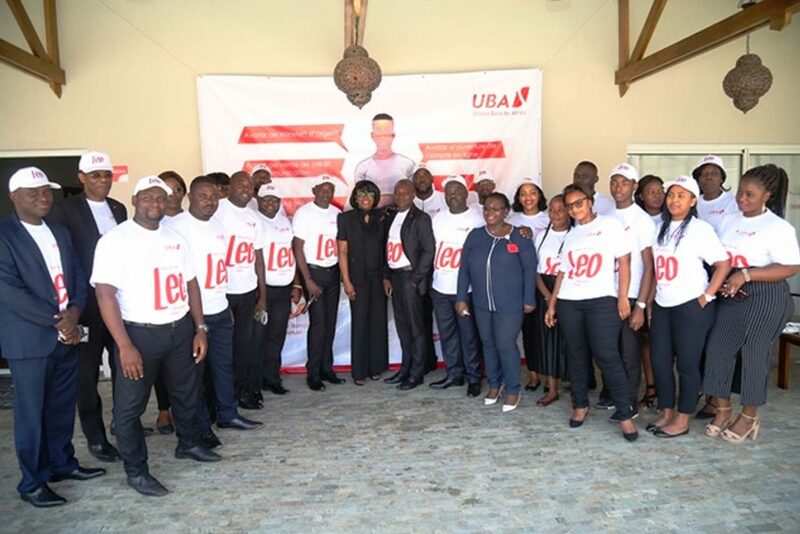 The Gabonese subsidiary of the Pan African Group United Bank for Africa, UBA led by Ms. CHIOMA MANG, is contributing to the financial inclusion and is promoting the democratization of the bank by launching this Thursday, June 21, 2018 in Libreville, officially at the Gabon “LEO”, the virtual banker who is revolutionizing the practices of banking services. 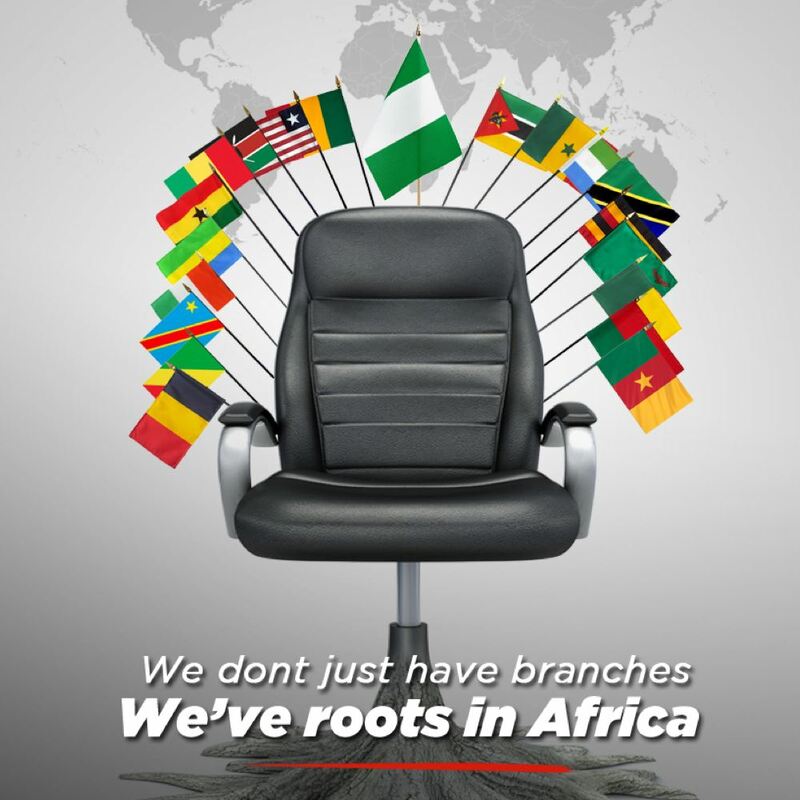 In fact, in line with its strategic vision, the Panafricaine UBA bank continues to introduce innovative solutions for all of the Group’s entities that meet the needs of its customers. 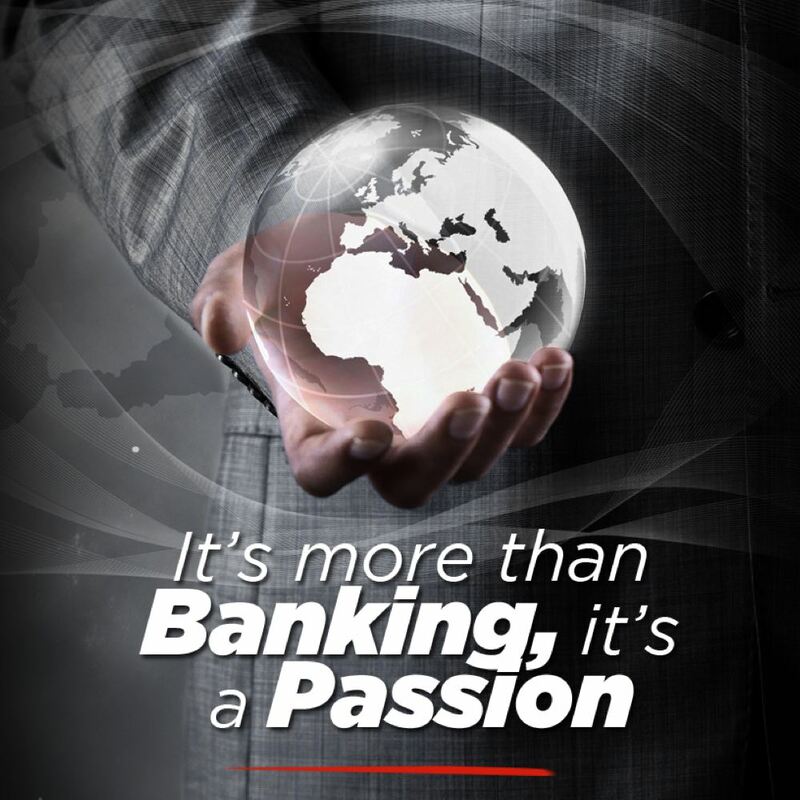 Thus, the innovation that UBA Bank Gabon presents today, through “LEO the virtual banker” responds precisely to these new wishes of our customers and is part of the strategic vision of Group UBA to become the undisputed “leader” financial services in Africa. This artificial intelligence product presents the new way of delivering a quality lifestyle and banking experience through the online Facebook chat platform. With “LEO” the virtual banker, in a user-friendly and interactive way, customers will be able to open online accounts, instantly receive transaction notifications, check balances, transfer funds and reload their accounts. They will also be able to confirm checks, pay bills, freeze accounts, request mini statements, and more. Leo is ready to help you with most of your banking transactions and information. 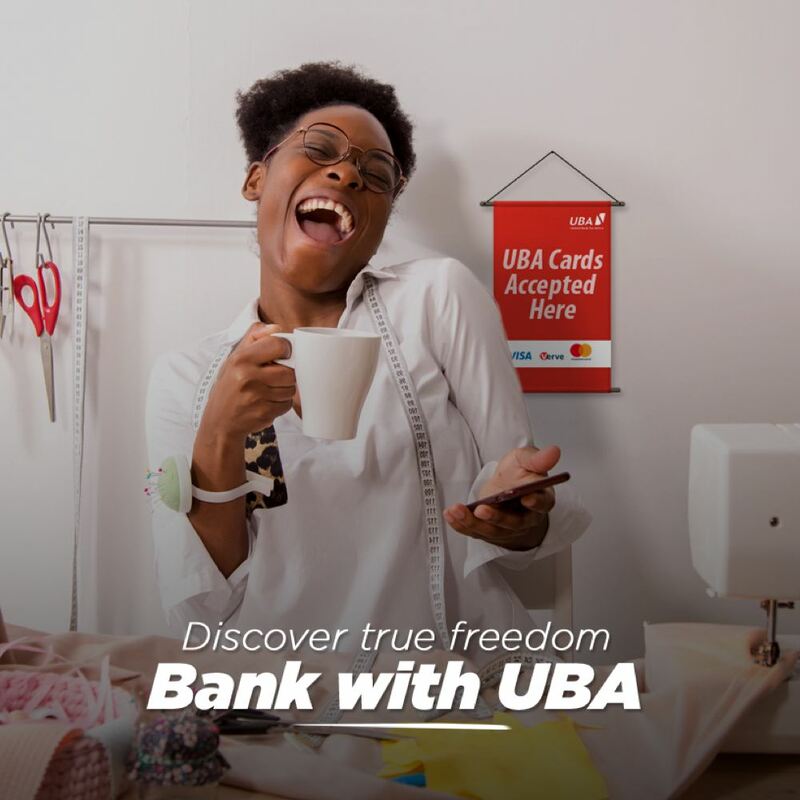 In this, it promotes financial inclusion, improves the quality of service and “reduces to its simplest expression” the need for customers to be physically present in the bank branches. 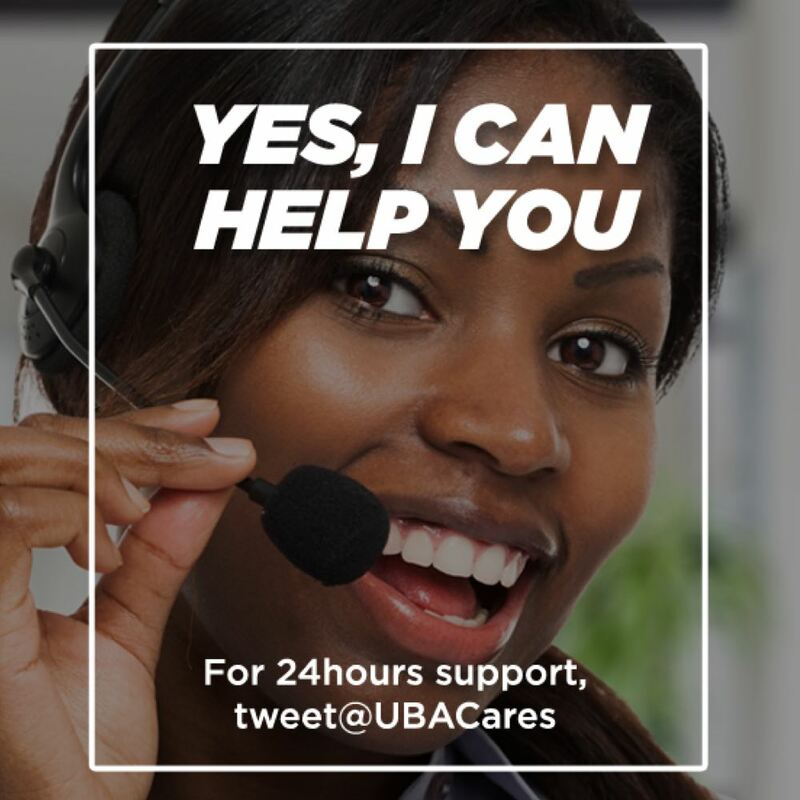 Finally, it should be remembered that UBB launched its activities in Gabon in 2009. 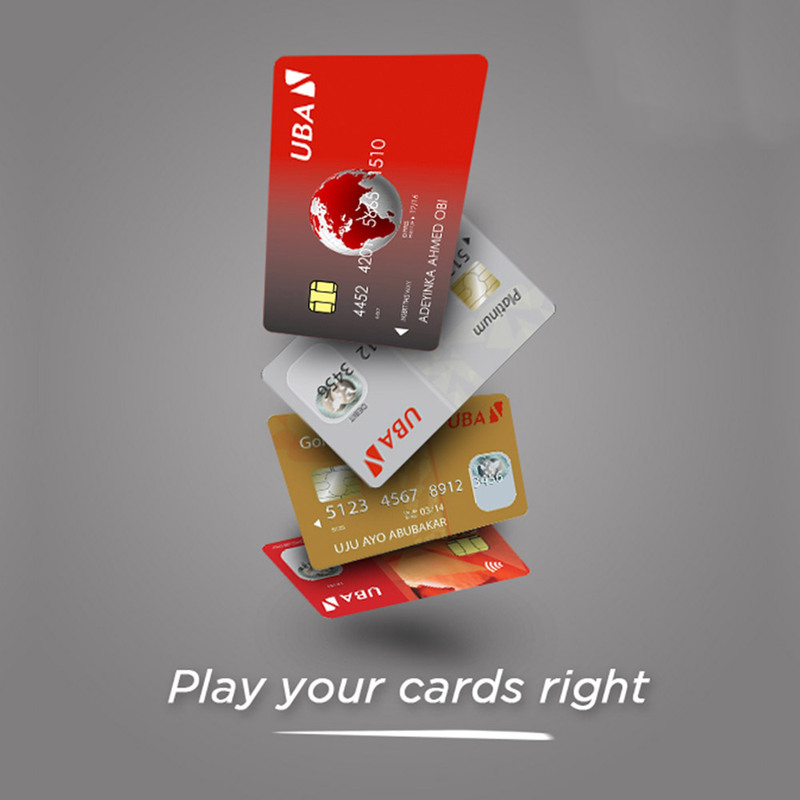 Since then, it has already put on the market, among others, its prepaid cards, an online payment platform, its application UBA MOBILE banking … and today it’s “LEO”. In short, the goal of all its innovations is to get our customers, in the medium term, to perform 100% of their transactions on our digital platforms.